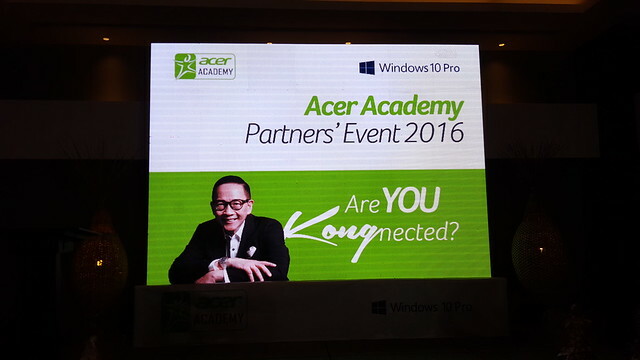 Acer Philippines, Inc. went here in Davao last November 28, 2016 to meet with their school partners who are under their Acer Academy Program. This particular event was held at the Tnalak Room at the Mezzanine floor of Seda Abreeza Hotel in J.P. Laurel Avenue, Bajada, Davao City. 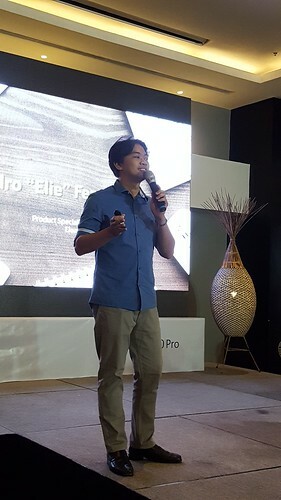 Acer Philippines gathered its school partners for an exclusive session and gave updates regarding the latest and most innovative products from Acer and other developments from its global partner – Microsoft. 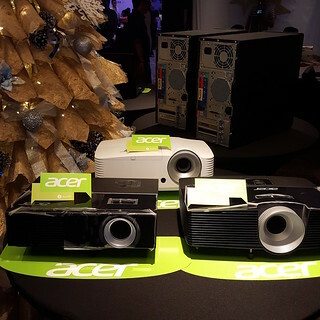 Latest and most innovative Computer products from Acer. 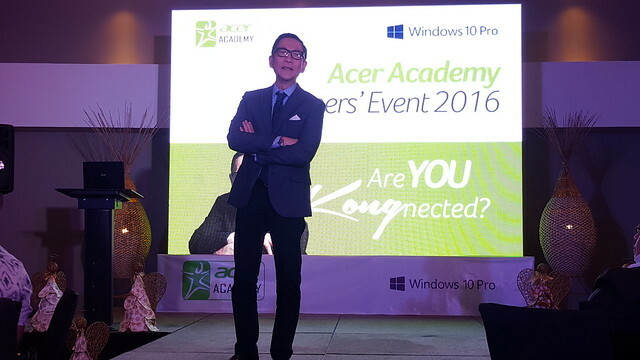 Later in the afternoon, the Acer Academy program partners got a once-in-a-lifetime opportunity to meet Acer’s newest campaign ambassador, top inspirational speaker, newspaper columnist, author and award-winning business consultant Francis Kong. With the theme “Are you Kong-nected?,” Mr. Kong delivered an exclusive learning experience on teaching and community building. Among his other topics include getting connected to what teachers teach, defining gaps, connecting and what educators should do, and even the progress in being connected. 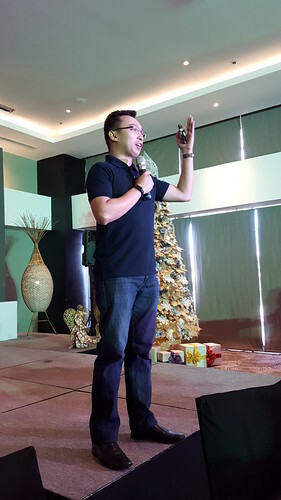 Being one of the country’s most recognized inspirational speakers, Mr. Kong also provided inspiring stories and his spot-on observation of all aspects of life and how it can be related to enrich one’s personal and professional being. He also talked on how technology plays in people’s everyday lives, particularly those in the academic community. Also later during the day, Acer handed out awards to some of the Platinum members of the Acer Academy program in Mindanao. Among the member-schools are Camiguin University, Xavier – Ateneo de Cagayan, St. Rita’s College of Balingasag, St. Mary’s College of Tagum, Our Lady of Fatima Academy, Brokenshire College, Ateneo de Davao, and University of Mindanao. Acer Philippines Sales and Marketing Director Sue Ong-Lim (2nd from left) and Business Development Sales Manager Alexis de Guzman (right) hands Certificate of Participation to IT Director of Camiguin Polytechnic State College Ireneo V. Soliven, Jr. during their Partners Event held at Seda Abreeza Hotel, J.P. Laurel Avenue, Bajada on Monday, November 28. 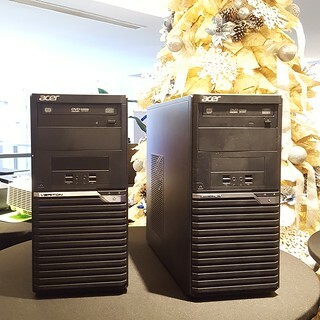 Acer Philippines also welcomed Jose Rizal Memorial University and Davao Medical School as the newest members to the Acer Academy Program while a Loyalty Award was bestowed to Philippine Women’s College which had been a member since 2013. Acer Philippines Business Development Sales Manager Alexis de Guzman (left) and Sales and Marketing Director Sue Ong-Lim (2nd from left) hands Certificate to Davao Medical School as one of the newest School Member of Acer Academy Program during their Partners Event held at Seda Abreeza Hotel, J.P. Laurel Avenue, Bajada on Monday, November 28. 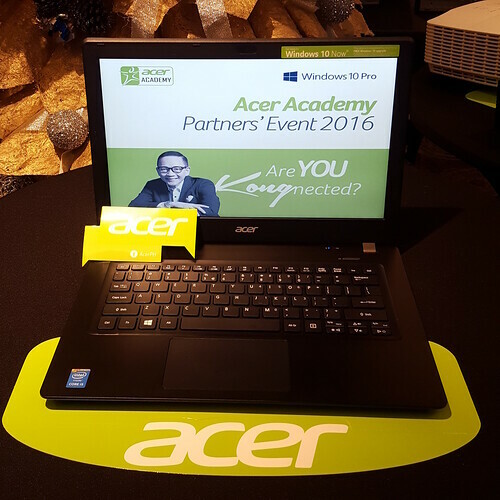 The Acer Academy Program started in 2012. The membership now spans some of the most prestigious colleges and universities nationwide. Bulk of the membership is in Luzon, followed by Visayas, then Mindanao. As member-schools of the program, the school and students enjoy several benefits such as Acer’s sponsorship of school events and activities, free training for the school faculty and IT personnel, a campus kiosk, and participation in campus tours. Students of an Acer Academy program member are also prioritized under Acer’s internship program where they get first crack at on-the-job or even possible hiring opportunities.